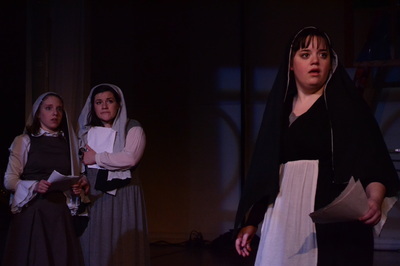 Sixteen-century Germany. Europe is in the midst of the Protestant Reformation. 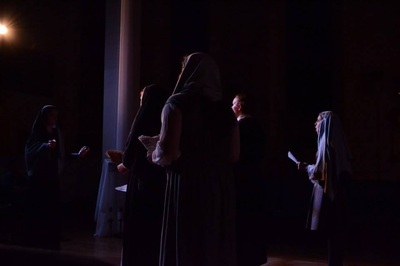 The nuns of the Convent of St. Cecilia are preparing for the performance of a choral mass to honor the Feast of Corpus Christi. 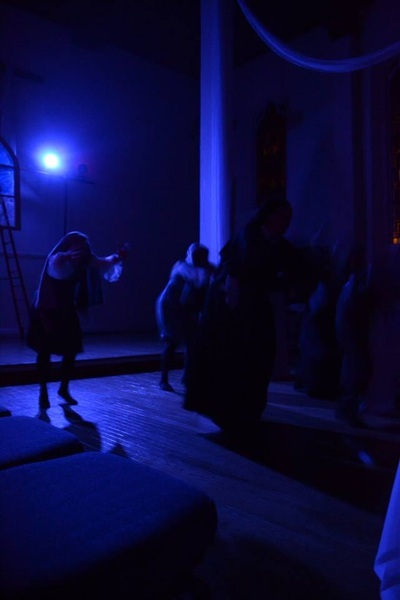 At the same moment, a group of Lutheran iconoclasts have arrived in town to smash the convent to pieces. 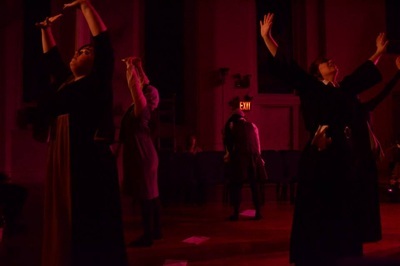 And yet the woman refuse to flee. The resulting catastrophe provokes an intimate and comic investigation of personal faith. 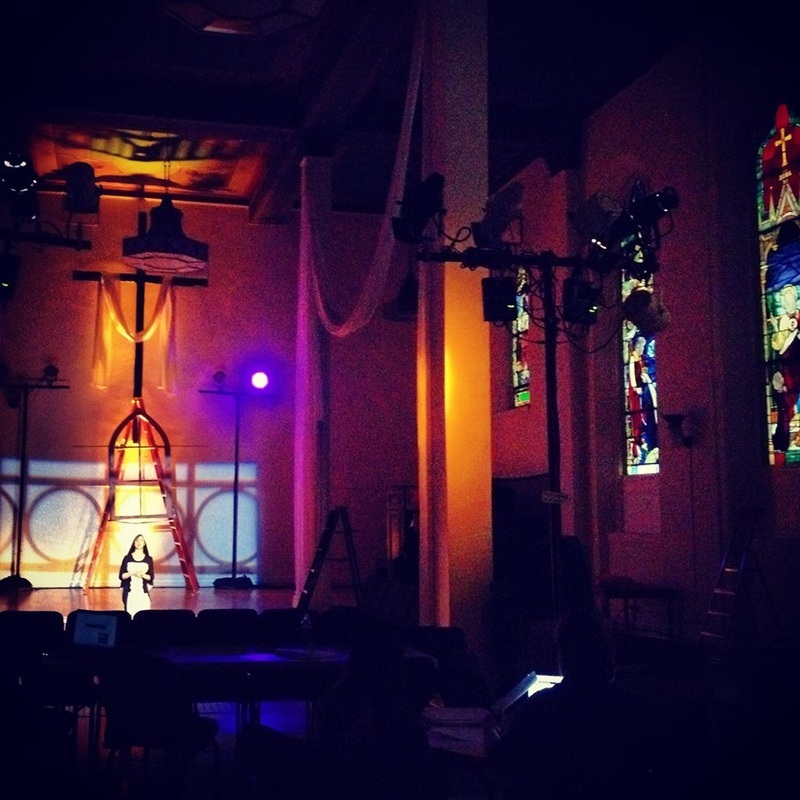 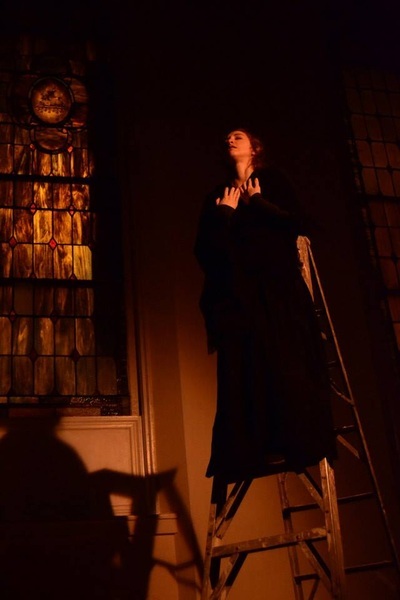 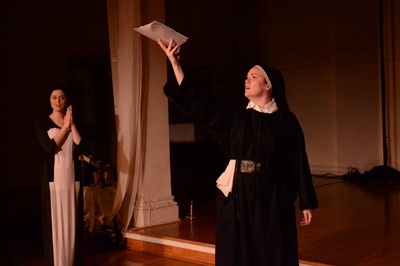 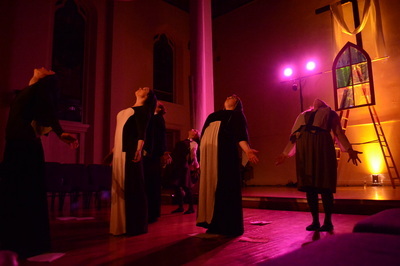 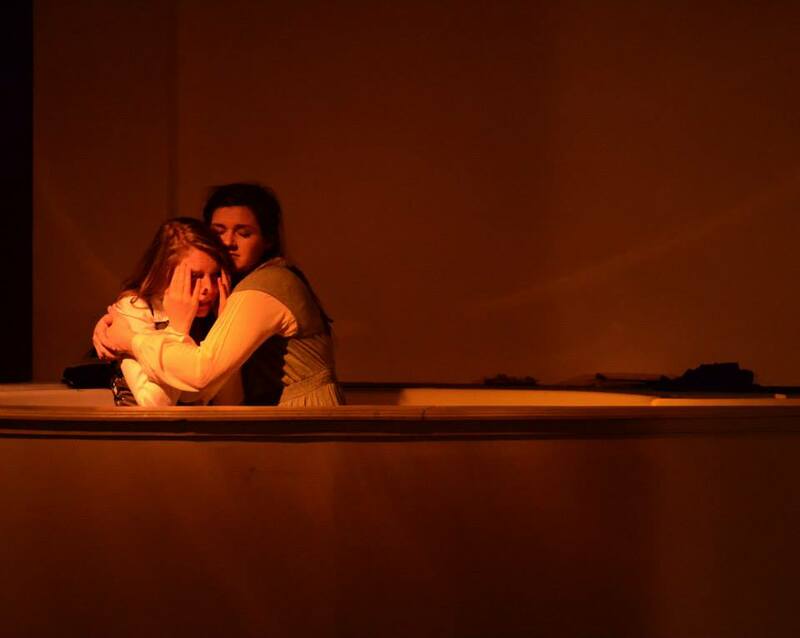 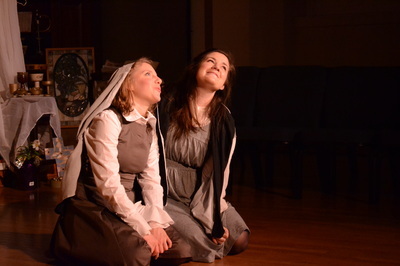 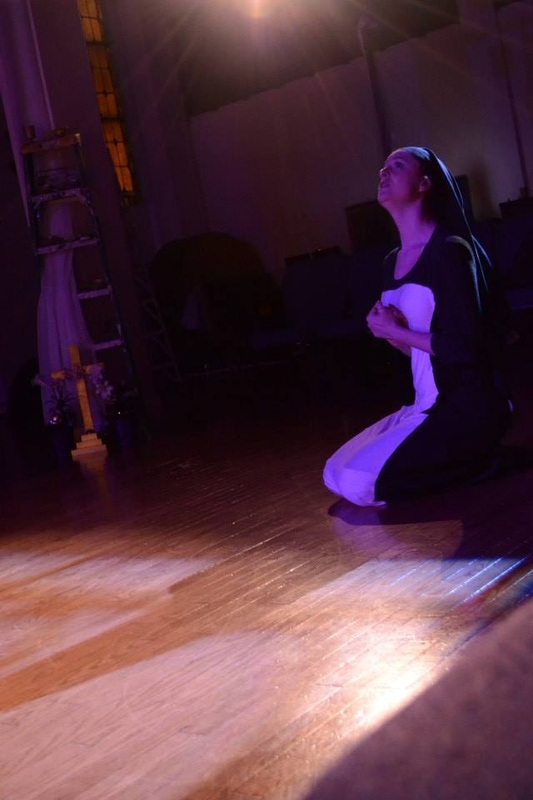 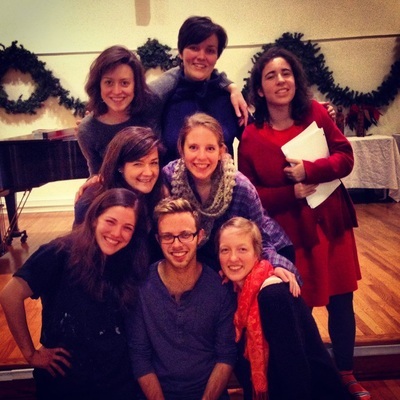 The Healthy Oysters workshopped If the Saints... in December 2013, and presented the piece as a fully-staged, site-specific production in May 2014 in the sanctuary of Metro Baptist Church in Hell's Kitchen.